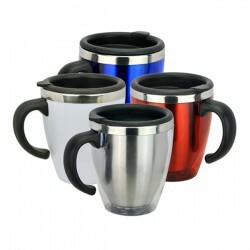 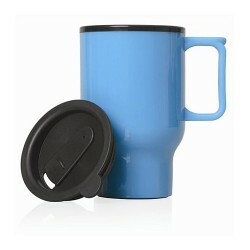 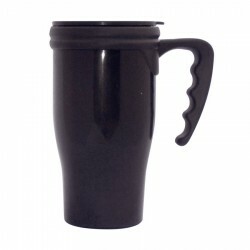 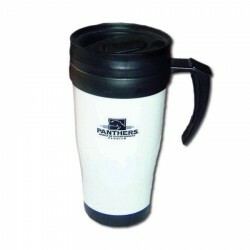 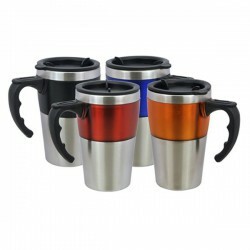 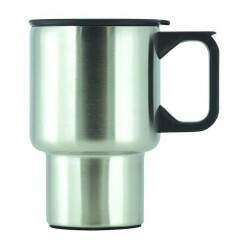 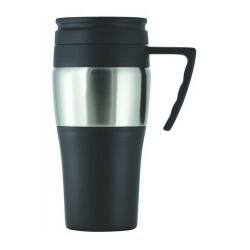 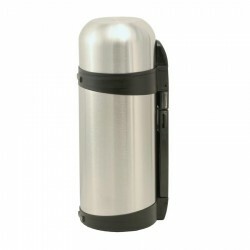 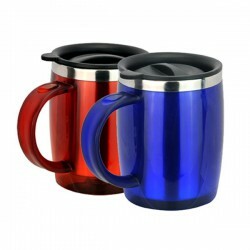 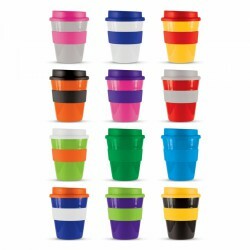 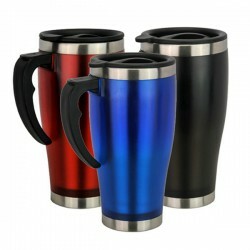 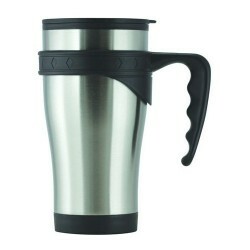 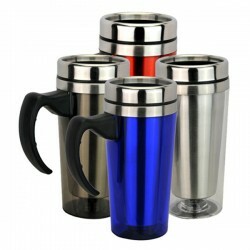 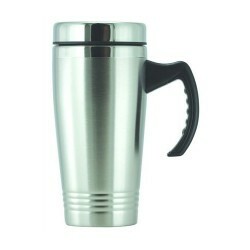 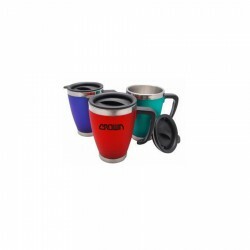 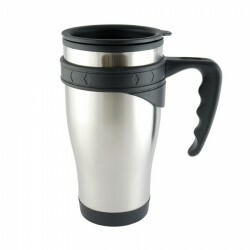 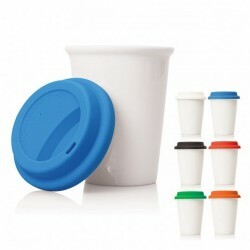 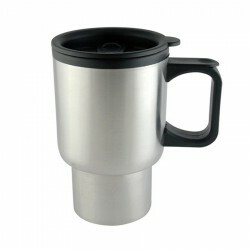 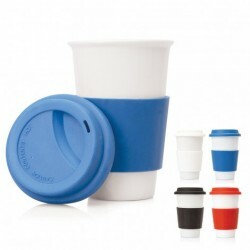 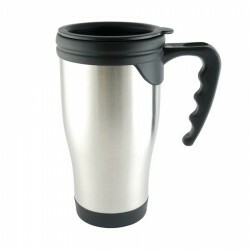 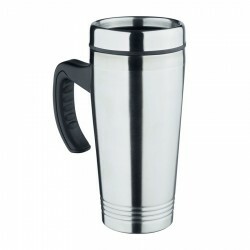 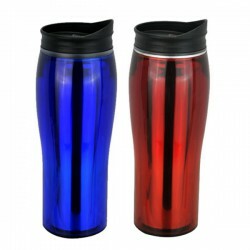 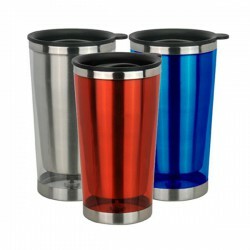 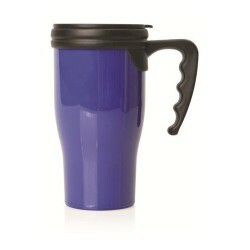 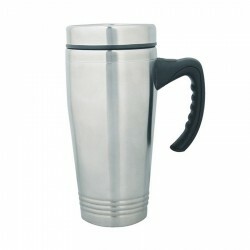 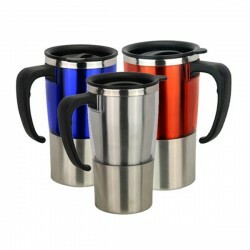 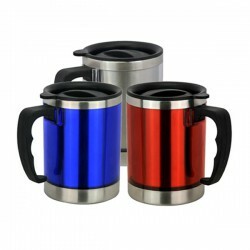 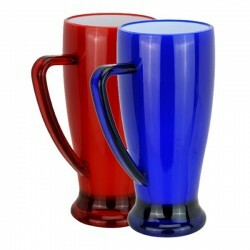 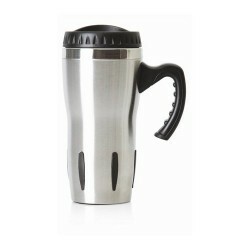 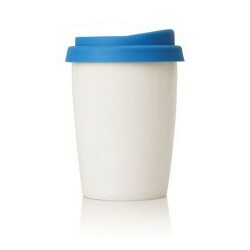 Promotional printed travel mugs keep your drinks both hot and cold. 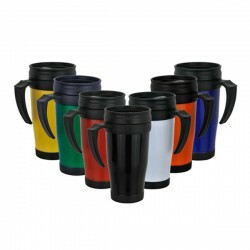 Take along any favorite beverage with these creative promo travel mugs custom printed with your business name or logo. 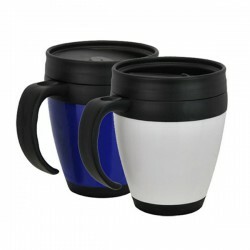 These printed mugs are insulated and constructed with features which make them convenient to take anywhere such as secure grip, sealed lids and double walling. 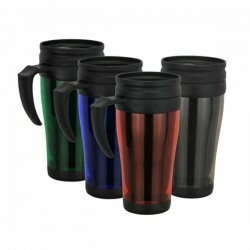 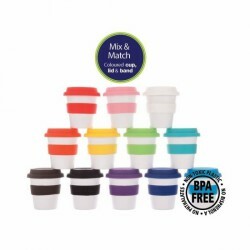 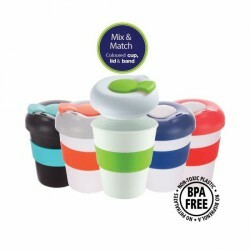 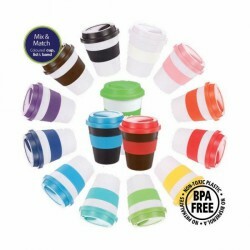 Promotional Product Experts has a huge collection of travel mugs to choose from in assorted capacity, colours, material and design. 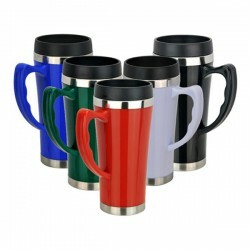 Be sure to check each one out by clicking on the images below. 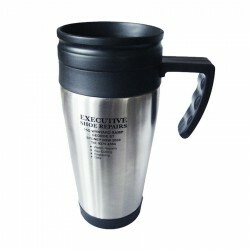 For any enquiries, contact our sales team.